Keep it Simple! Give comfort to your feet. 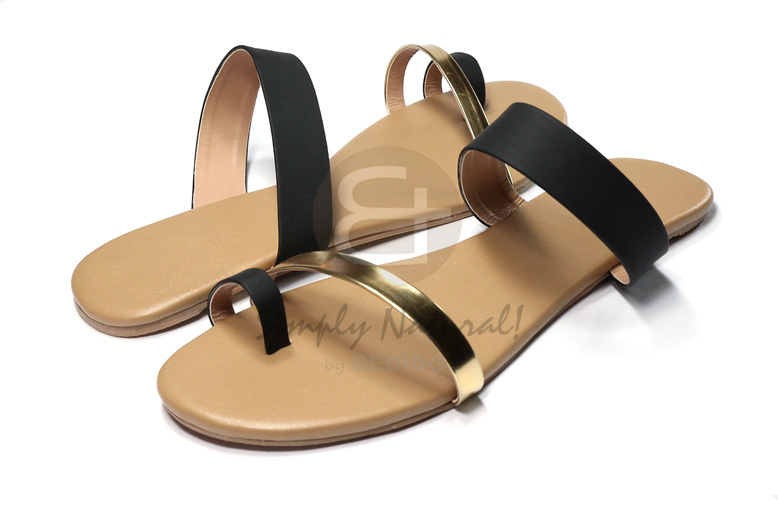 The most comfortable sandals that you will ever wear.